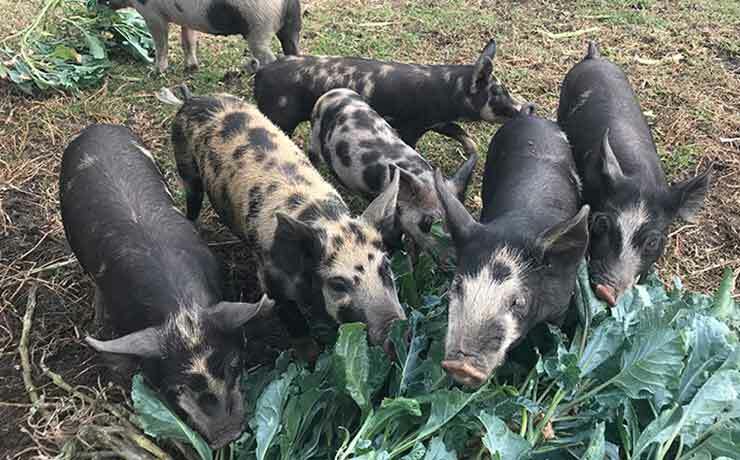 Located a short drive from Cummins, this idyllic farm is on the planning table to be the perfect place to sit back and breathe some fresh country air. 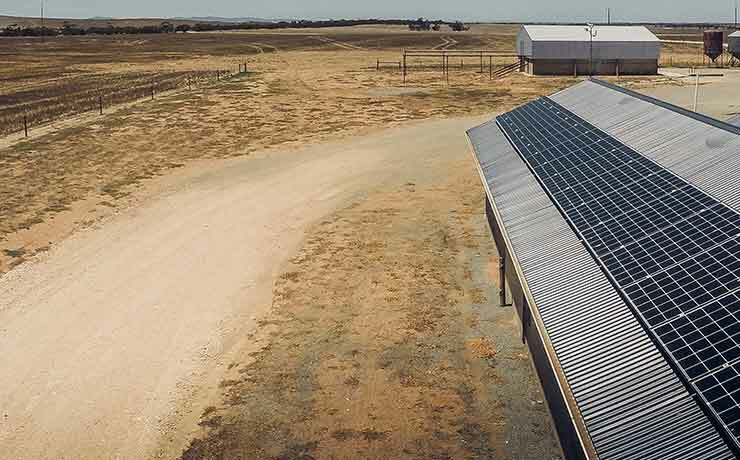 You’ll have accommodation choice between the Rustic Farmhouse and Shearers Quarters whilst immersing in farm experiences, wellness workshops and gaining understanding and appreciation of holistic pasture-raised meat. So get ready to get back to basics and reconnect with the land. 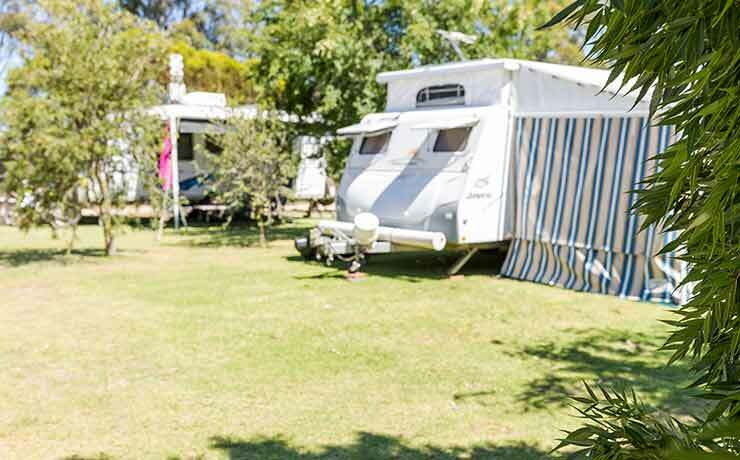 Located on the southern end of the township, the small yet completely serviceable RV friendly Park is a place to enjoy whilst on your travels. 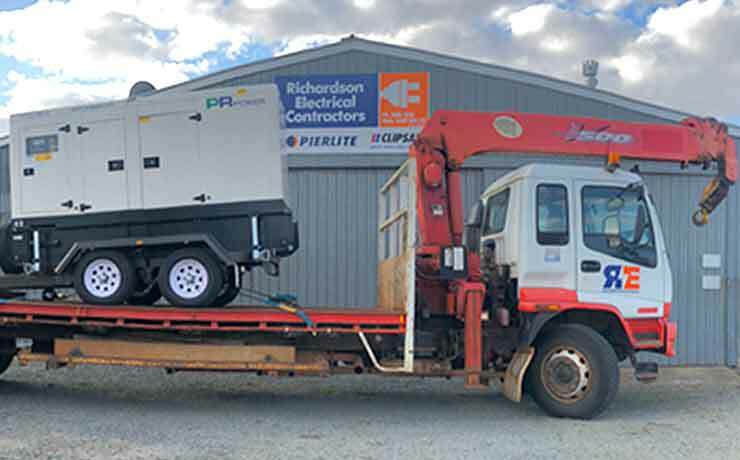 Powered, unpowered sites available along with ensuite & free laundry facilities. Self contained cabins that sleep 6 are located alongside one another. 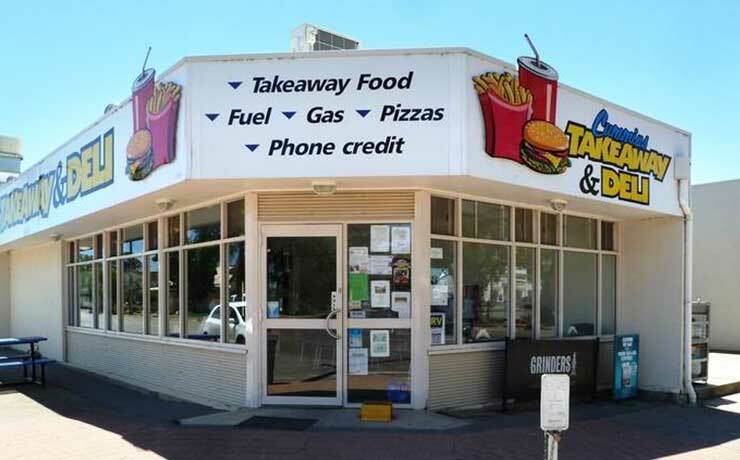 Bookings are managed by Cummins Takeaway and Deli. 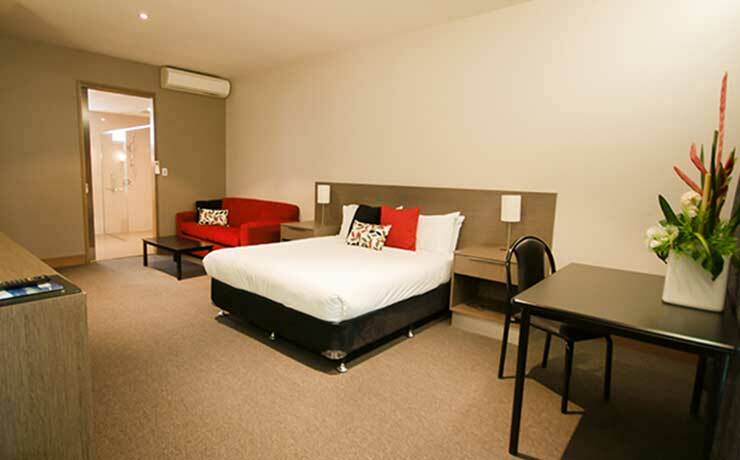 As the only Hotel in town we have it all covered for the local, corporate or leisure travellers. 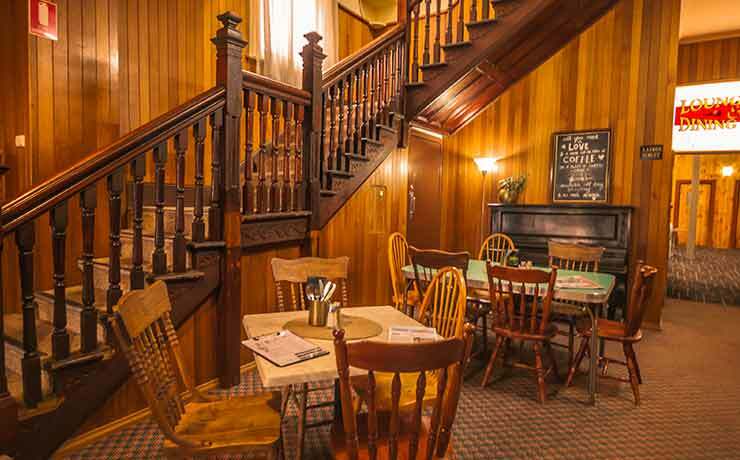 Accommodation (including a modern disabled friendly room), Guest WiFi, Bars, Dining Room, TAB and Sports Bet, Gaming, Cafe and Coffee, Catering and Conference Facilities. 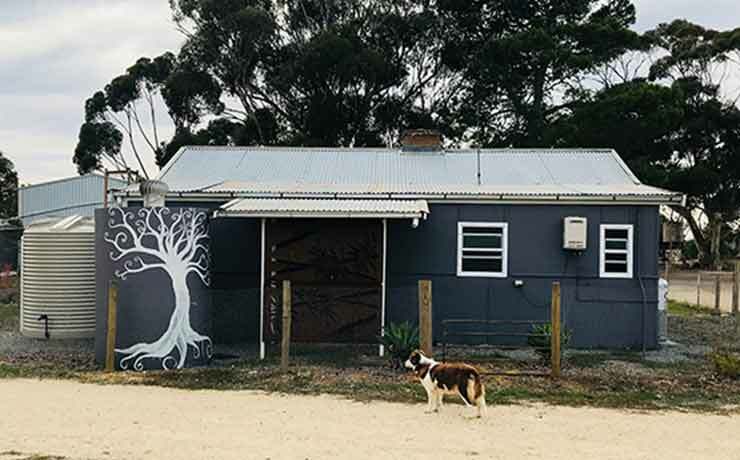 Located on a family run sheep and cereal cropping farm, this new small scale Caravan Park runs on an honesty system and is truly tranquil. Space galore and whilst there are mainly unpowered sites, there are also 2-3 powered sites. All sites are lawned and shaded with trees. 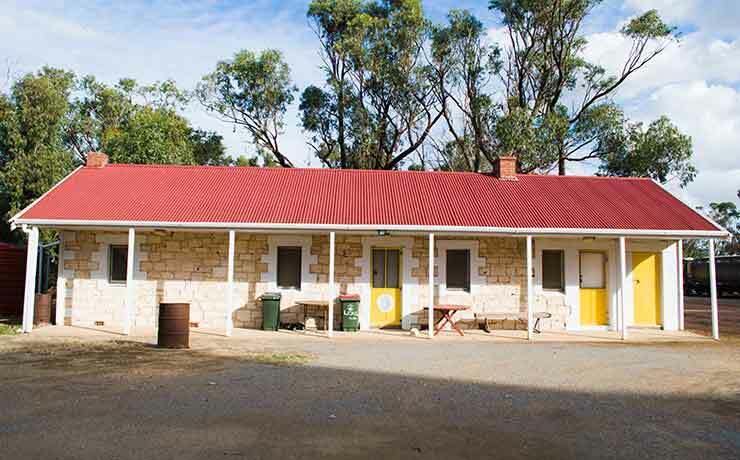 Located close to the sites is the ensuite block consisting of 3 shower/toilet cubicles. 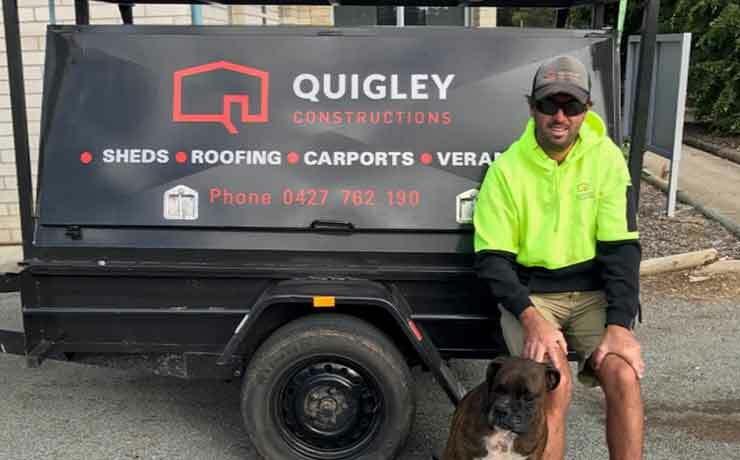 With over 12 years experience in his trade as a roof plumber, Ben at Quigley Constructions, along with apprentice Alex aims to provide high quality and dependable service at a local level. 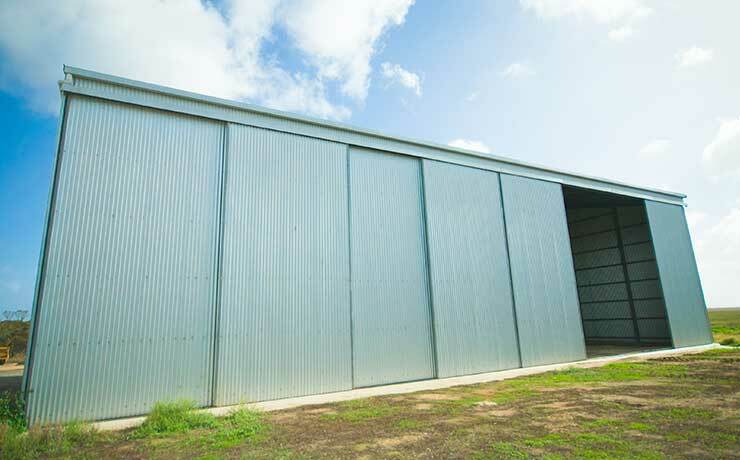 Erecting large industrial and smaller residential sheds, as well as roofing, carports and verandahs. Industrial sales store. Machine and General Engineering, Repairs and Manufacturing. 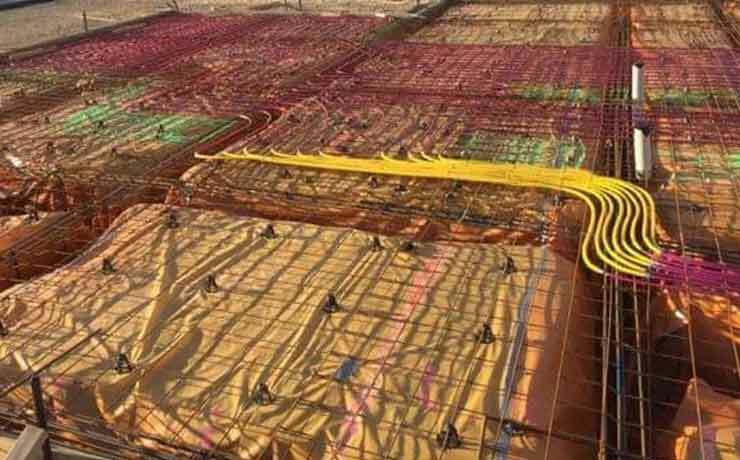 TACA Tungsten coatings. Hydraulics. Steel. Marshall Multispread. Fuchs oils. Tools. Storage. Bearings. PTO Hose. Belts. Sprockets. Pulleys, Chains. Lifting Restraints. Adhesives. Abrasives. 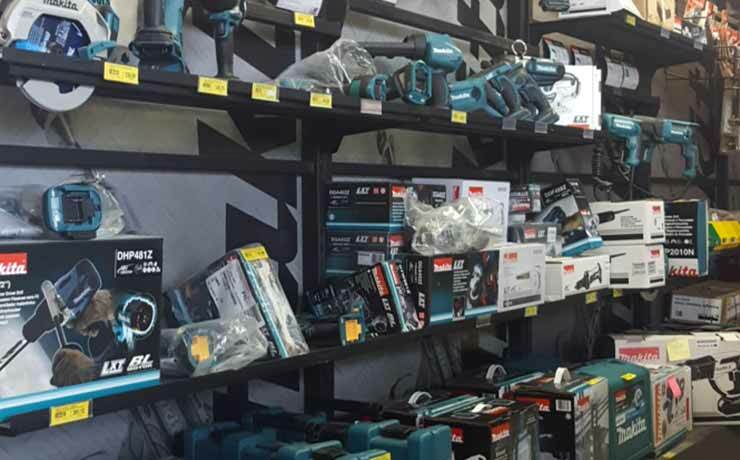 Electrical and Air Tools. Safety Signage. Trailer Parts. Bolts and Fasteners. Lube Equipment Compressors. Generators. Welding Equipment. Workshop Consumables. Workwear and Boots. 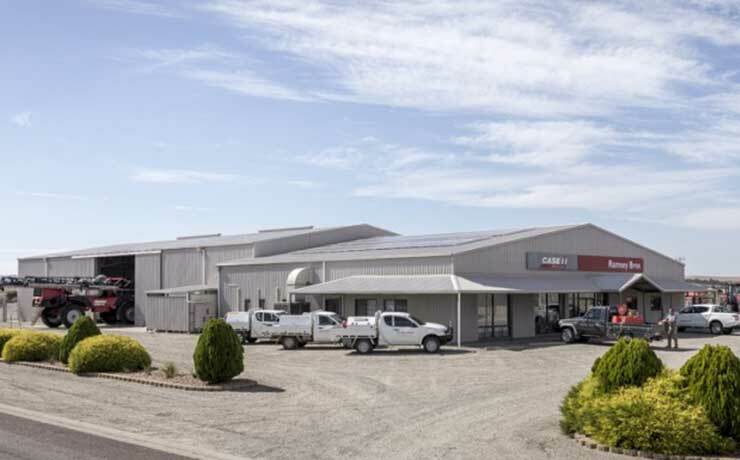 A third generation agricultural machinery retailer and the largest Case IH dealer in South Australia. 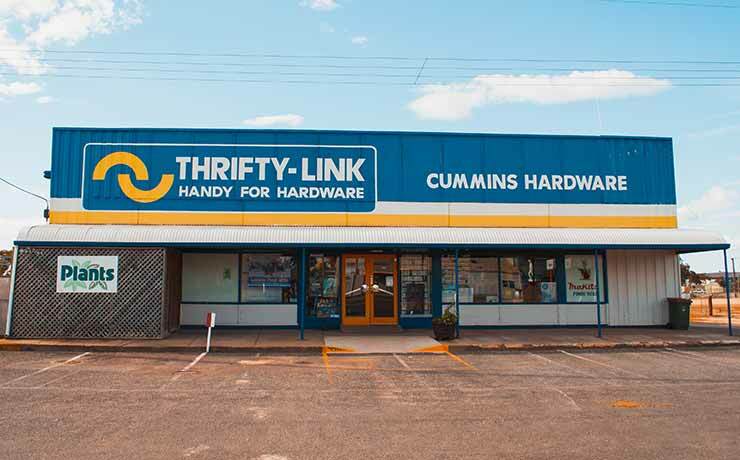 Offering the best in new and pre-owned machinery, parts and service. Meaningfully contributing to all communities in which we serve. 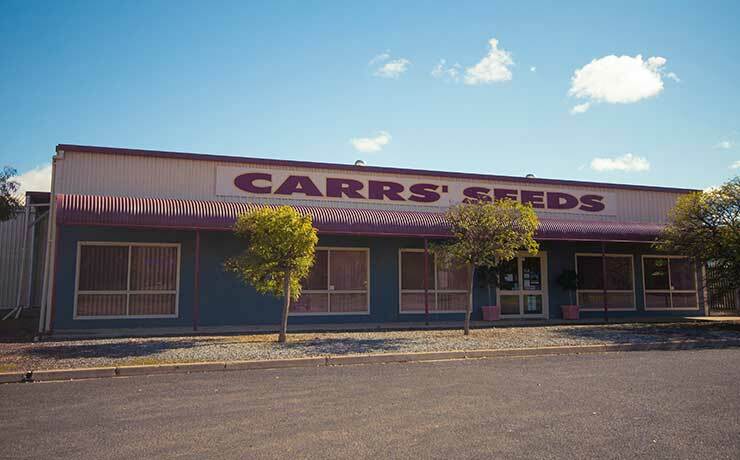 Carrs’ Seeds has been the trusted, local name for supply of quality seed since the 1930’s. 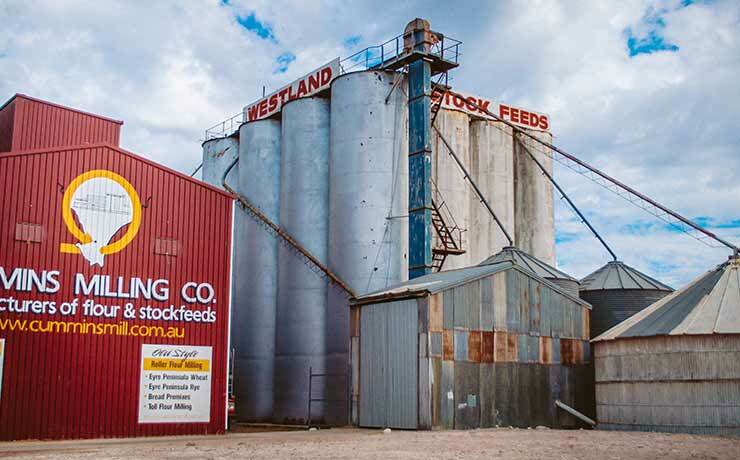 Diversifying in the 1990’s to also offer a wide range of Ag chemical and fertiliser. 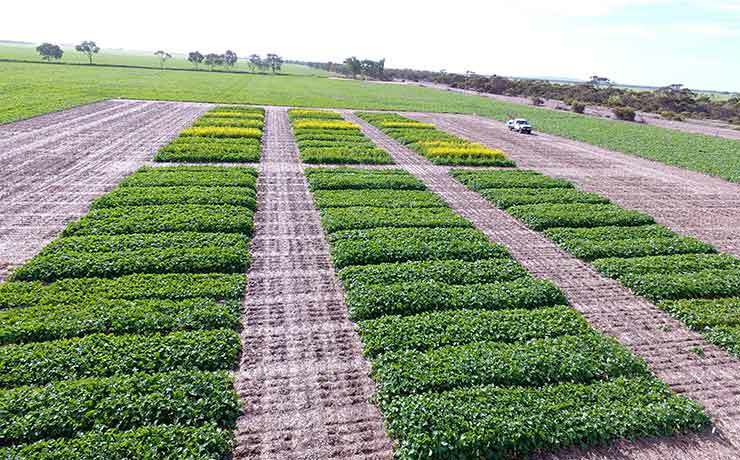 We also offer experienced and modern agronomic advice to keep today’s farmer ahead of the game. 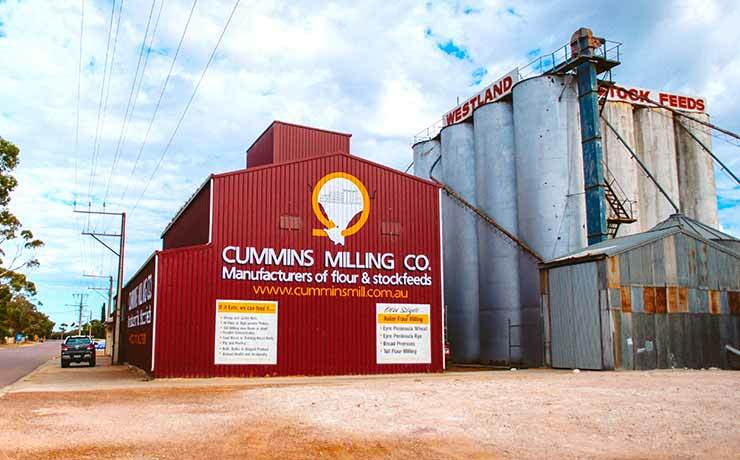 Elders Cummins is your immediate local point for farm supplies, agronomy, livestock and wool, grain, banking, real estate and insurance. Historically supporting Cummins and districts. 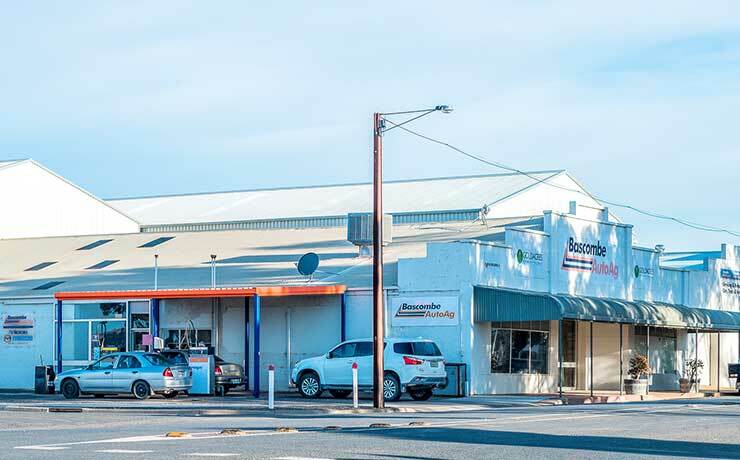 Farm machinery dealership and mechanical service centre established in 2003 by Scott and Sarah Bascombe. 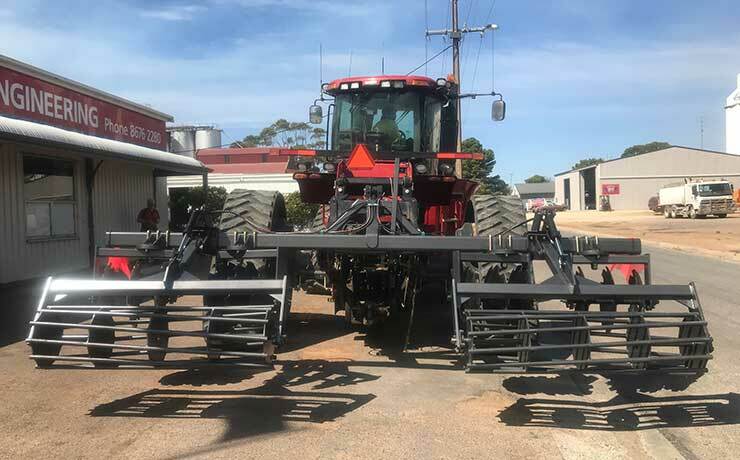 Sales and Service of Ag Machinery and Equipment and mechanical services to all vehicle types. 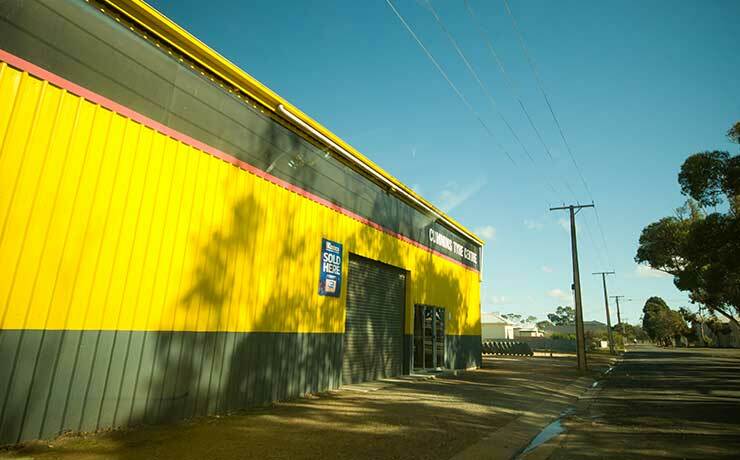 We sell and service MacDon windrowers, fronts and parts. 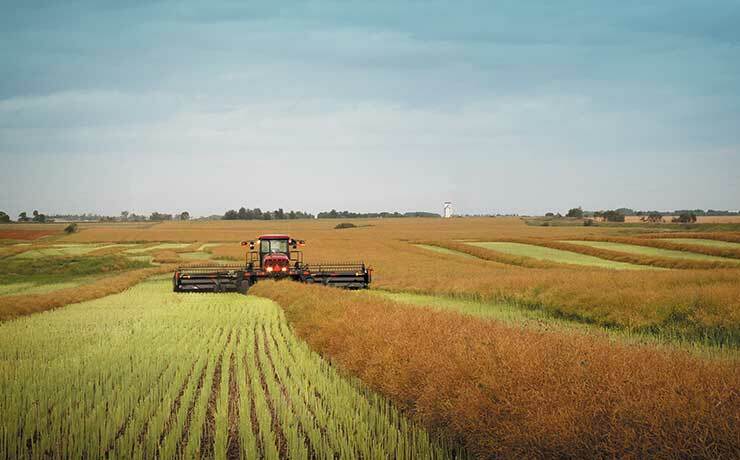 As fifth generation farmers in the Cummins district, we pride ourselves on our high standards of advice, service and maintenance. 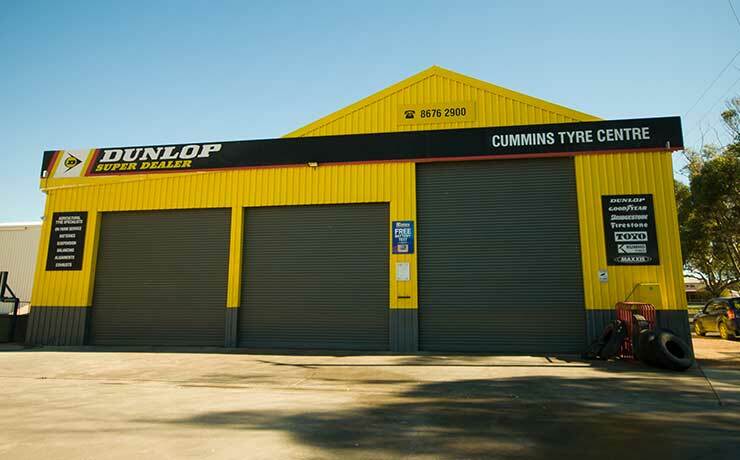 All your tyre and battery needs - the ‘go to’ Dunlop Tyre service centre in the town and district. Supplying and fitting all tyre types and specialising in Agricultural machinery wheels. 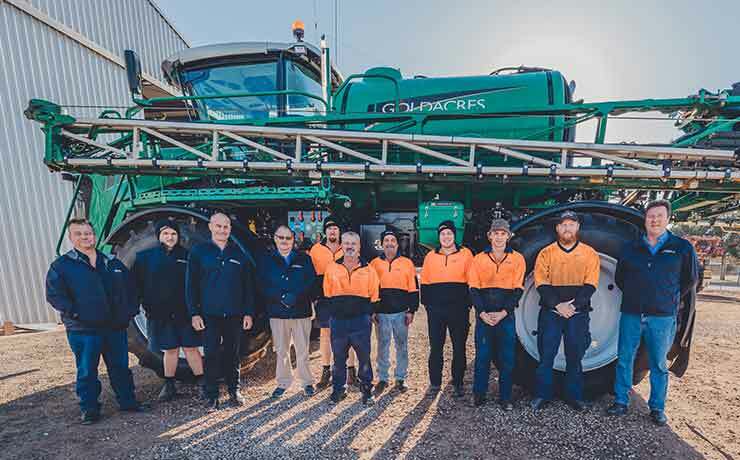 As a locally owned franchise of Landmark, Australia’s largest agribusiness, we offer quality and professional agricultural services, including agronomic advice, Precision Ag, Hardi boom sprayers, merchandise and much more. Small motors sales, service and spare parts. 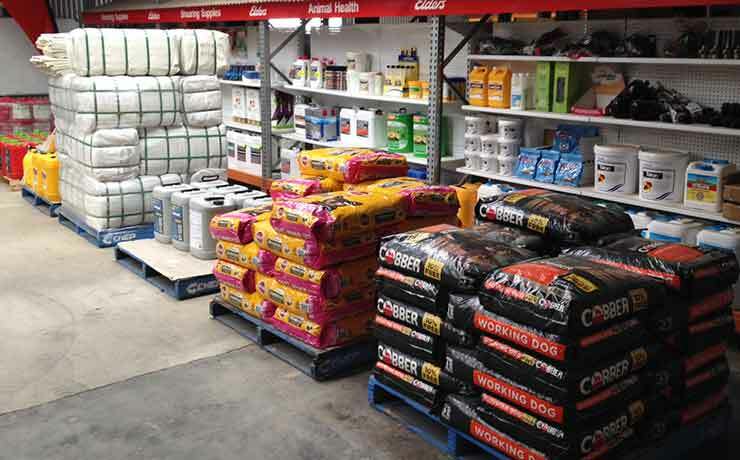 Stockist of Evakool fridges, Icecool eskies, lawn mower and garden care equipment, fire fighting, water transfer pumps, Steel Blue safety boots and much more. 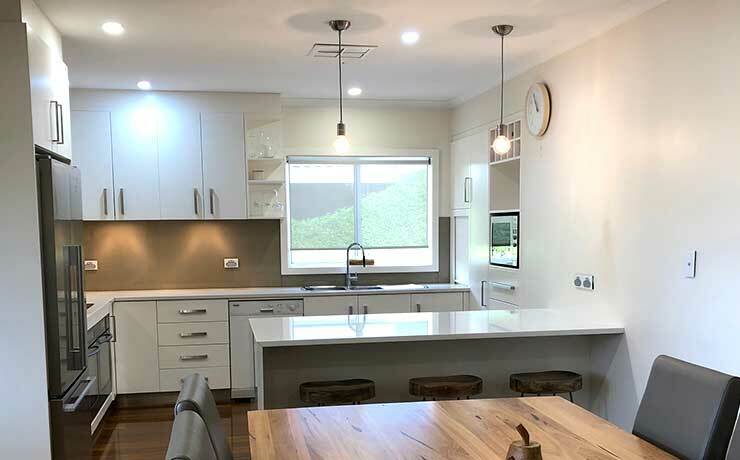 Servicing Cummins and surrounding areas since 2002, we specialise in domestic, industrial and commercial electrical design and installations; along with Split System Air-Conditioning installation and repair, backup generator systems and changeover switching. Container and machinery transport/relocation is made available with our 8.5m flat deck crane truck. 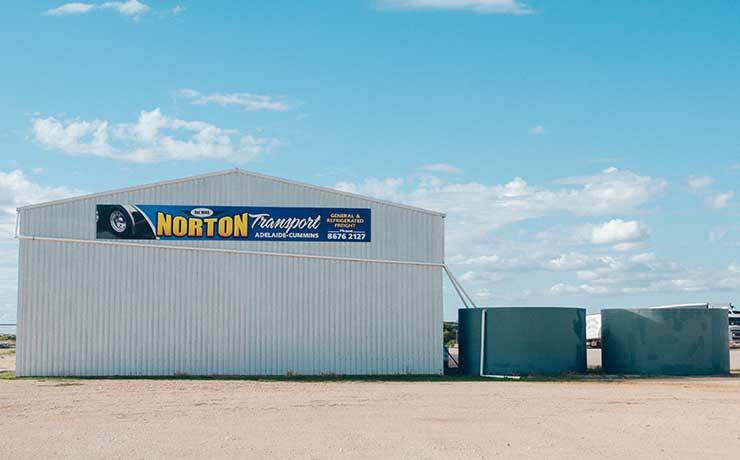 An honest and reliable family business that has been providing an essential freight service to Cummins and Eyre Peninsula for over 72 years. With experience like that, you know they’re passionate. 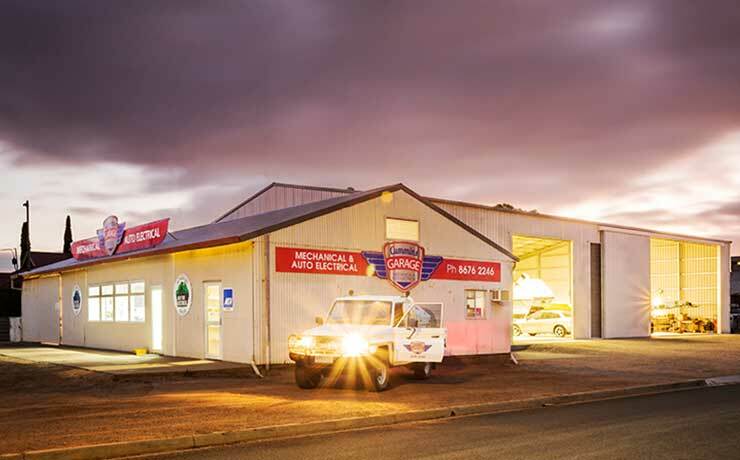 Home to all things Mechanical and Auto Electrical. 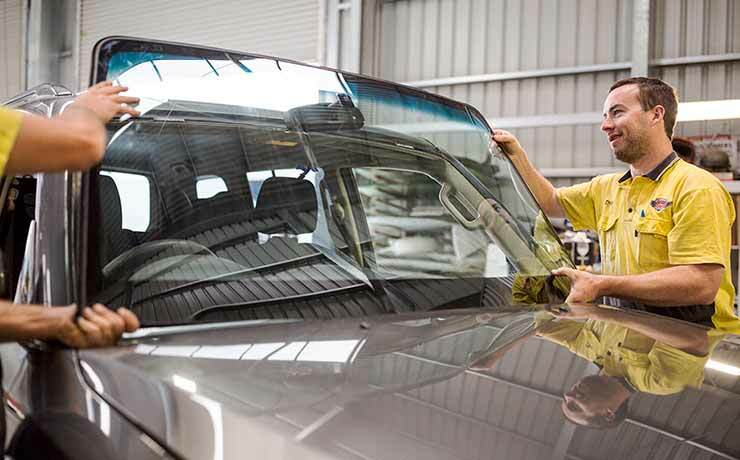 All our services can be carried out at our modern workshop or onsite at your location. As a Sprint Auto Parts satellite store we will always be able to source what you need and at very affordable pricing. Family owned business making pest control affordable. Servicing Cummins and beyond with all general pest effective control treatments, termite inspections and treatments. Free Quotes. No Travel fee. 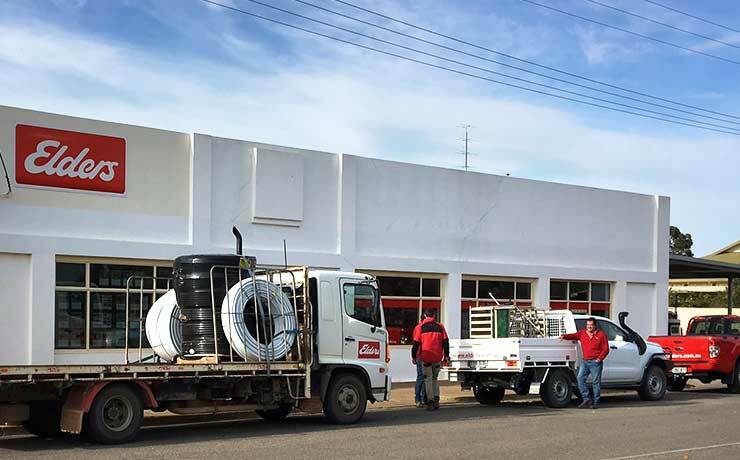 Providing a complete range of professional plumbing and gas fitting services to Cummins and surrounding districts. No job too big or too small, whether it be a new build, or, installing pumps, tanks, downpipes, gas log fires, underfloor heating or servicing toilets and taps. 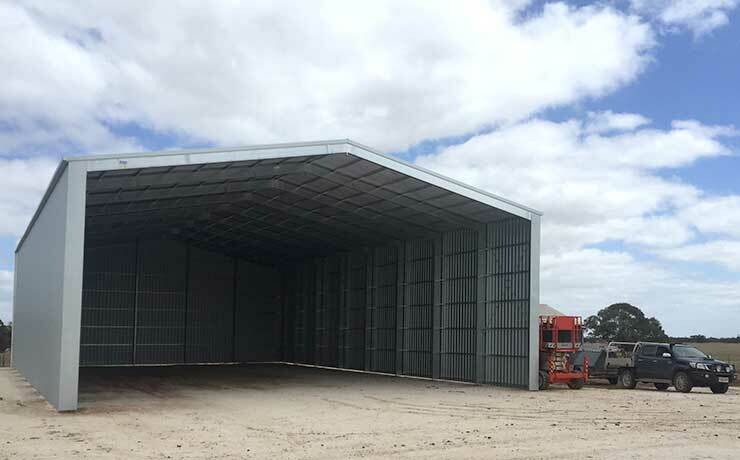 Supplying superior quality sheds to Cummins, Eyre Peninsula and beyond. 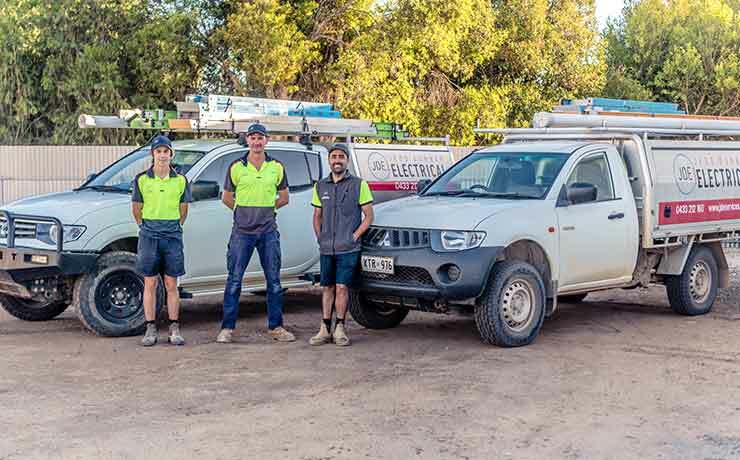 Jedd Dunbar Electrical offers a complete service for all your home, commercial and industrial needs. An owner operated business means clients can be assured that service and support is above and beyond. We cover a wide variety of the electrical trade, including solar and only use the safest and highest quality materials. 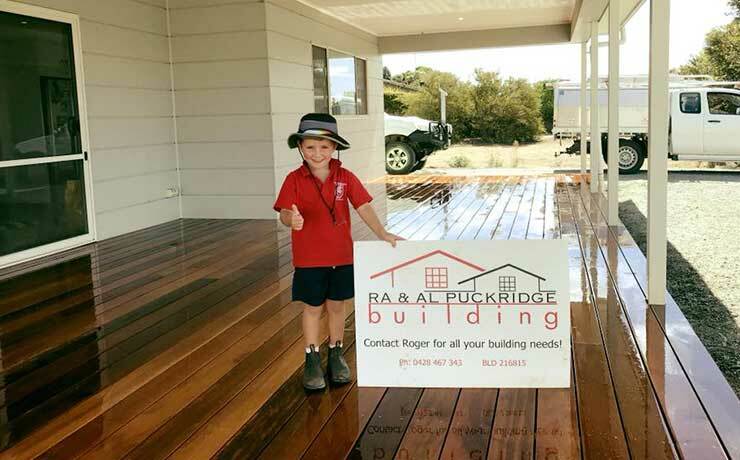 A small, family owned company, RA & AL Building specialise in many types of building services such as renovations, pergolas, decks, sheds & much more. Assisting you from quote to job completion, we work with you to ensure the best possible experience. 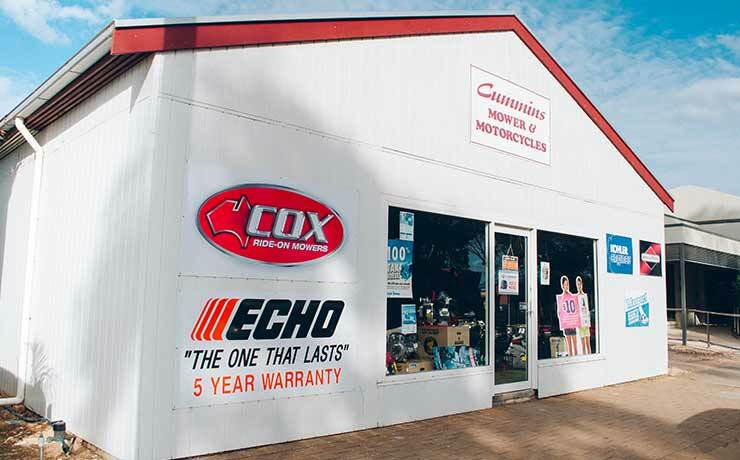 Located in Cummins and servicing the Eyre Peninsula & beyond. 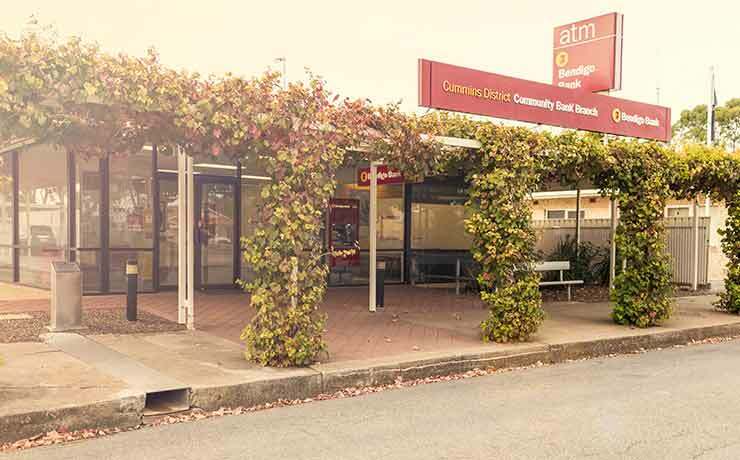 Since opening in December 2000, our unique community bank model has enabled $3.8million to be invested back into Cummins and surrounding districts, in the areas of health, education, sport and community infrastructure. Offering a competitive suite of personal, business and agribusiness banking products. We also have a 24-hour ATM, located outside the branch. 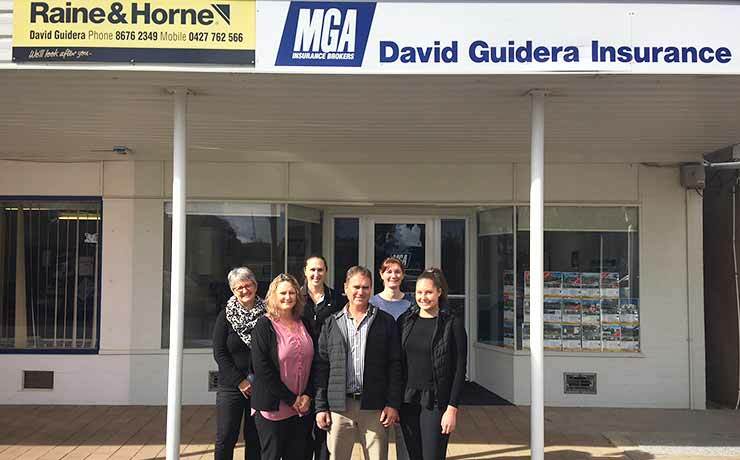 Proud MGA Insurance Brokers branch – covering rural, multi peril, crop, oyster farms and all domestic covers. Real Estate with Raine and Horne covering Cummins and districts for all sales of rural and domestic properties. 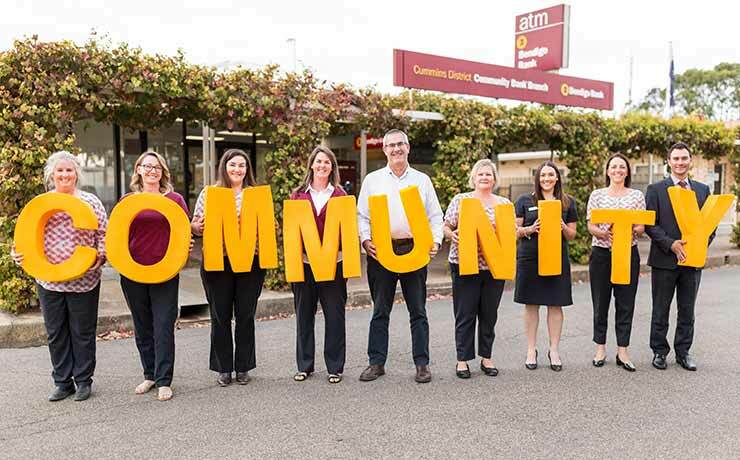 Our small yet active membership up hold the Lions Australia motto of ‘making our community a better place to work, live and grow.’ Meetings held every second Monday at the Club House. Proudly upholding the international organisations mission of empowering women through service and advocacy. 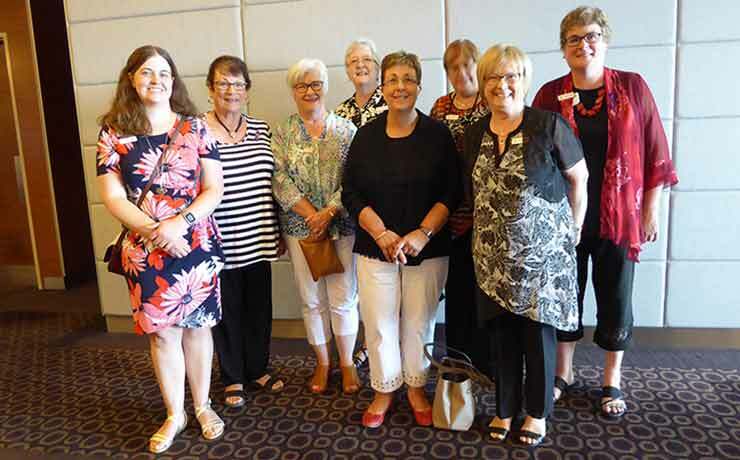 Meeting every third Tuesday of the month, they welcome new members at any time and strive to make a difference to the lives of women locally and internationally. 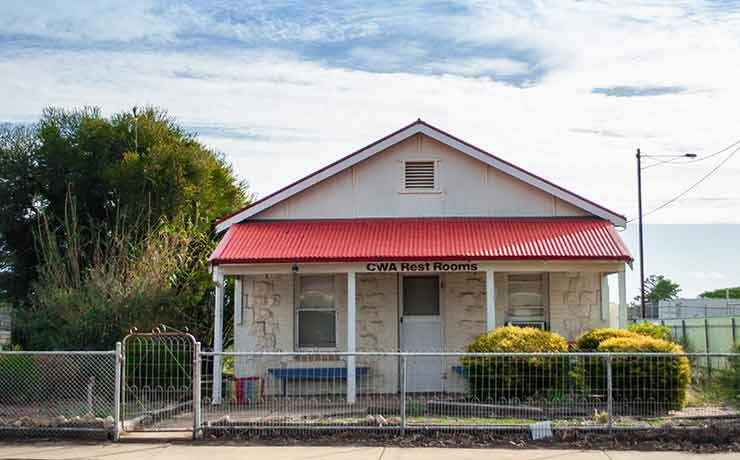 Formed in 1933 our local branch of CWA is a part of the Marble Range group, along with Yeelanna, Karkoo Tooligie and Elliston. The Rest Room was built in 1938 and cost £350. Upholding the CWA motto of “sharing and caring with action” they have regular meets and their trading tables are well loved. The Cummins branch meet on the 4th Tuesday of each month at 1:30pm. 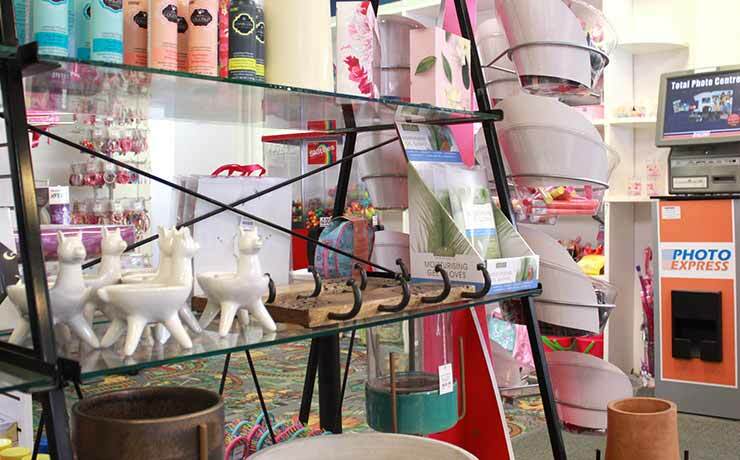 Handicraft is held at 10am on the 1st Tuesday of the month, as arranged. 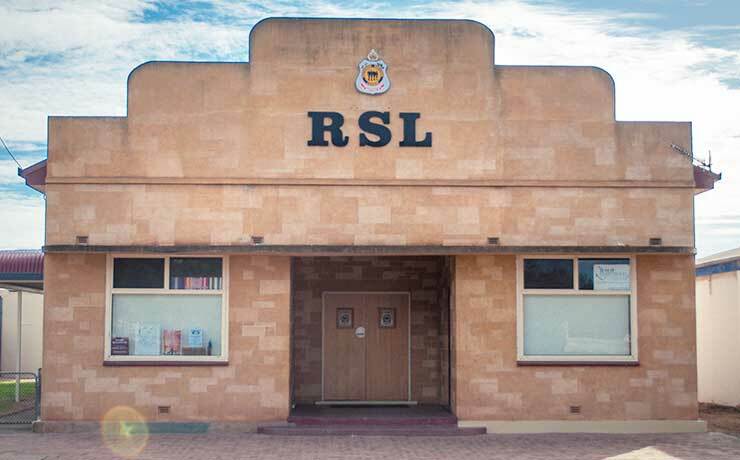 The Cummins-Yeelanna RSL Sub-branch was founded by locals who had returned from service overseas in WWI and chartered in August 1929. Membership is small, but all are welcome. Meetings are usually bi-monthly on a Tuesday night. 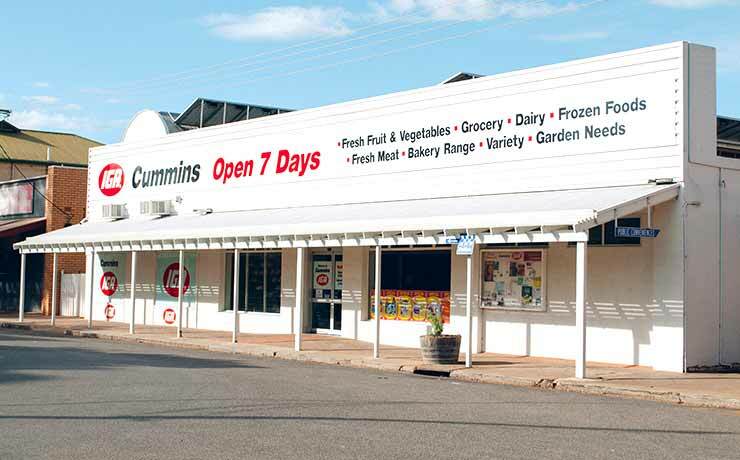 A country supermarket that offers a huge range of products to cater for all your grocery needs. Quality meat and fresh produce; fresh bread daily and hot chickens available Mon-Fri. Open 7 Days. 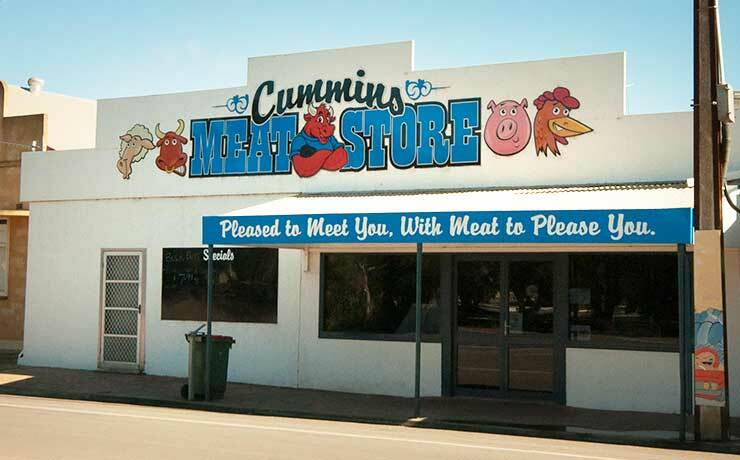 Owned by the Buddle family since 2013 and pride ourselves on great quality meat. We support local farmers by using local beef, lamb and pork. 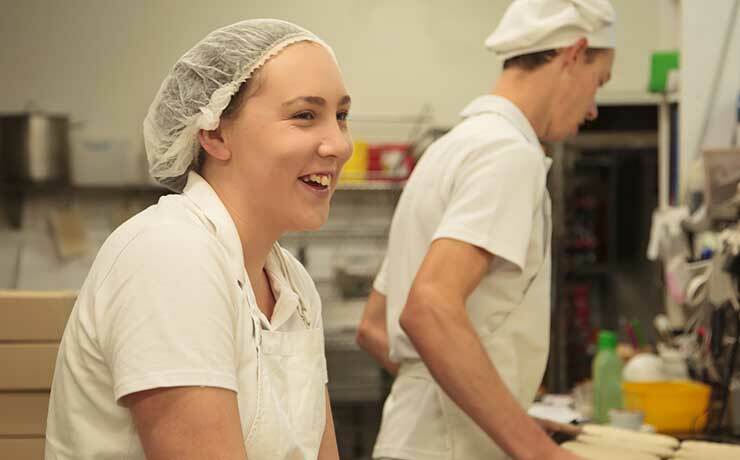 Our showcase has a wide selection available, however, our team of Butchers can do any cut you desire. Your one stop shop that’s open 7 days a week. 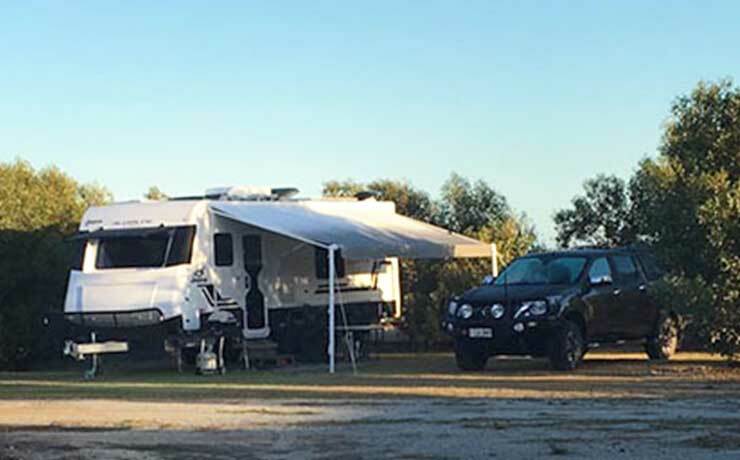 Whether you need a booking for the community Caravan Park or fill up with fuel, we have you covered. 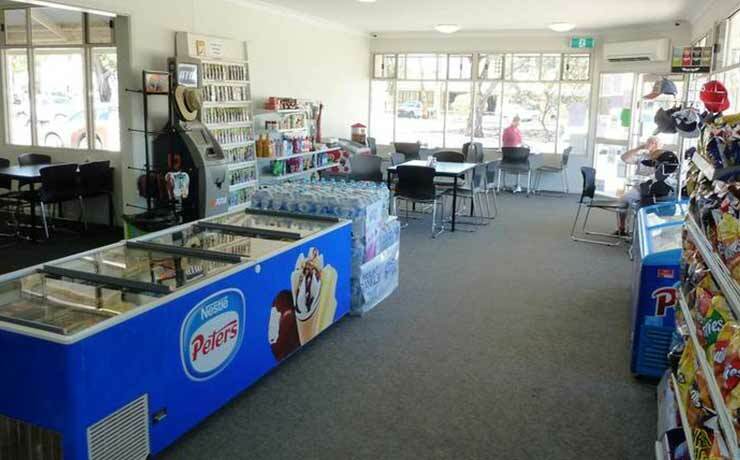 Also offering takeaway goods, hot drinks, grocery lines, gas, ice, bait and ice cream, including the Ben and Jerry range. A family owned business dedicated to showcasing local produce; highlighting what our region has to offer. 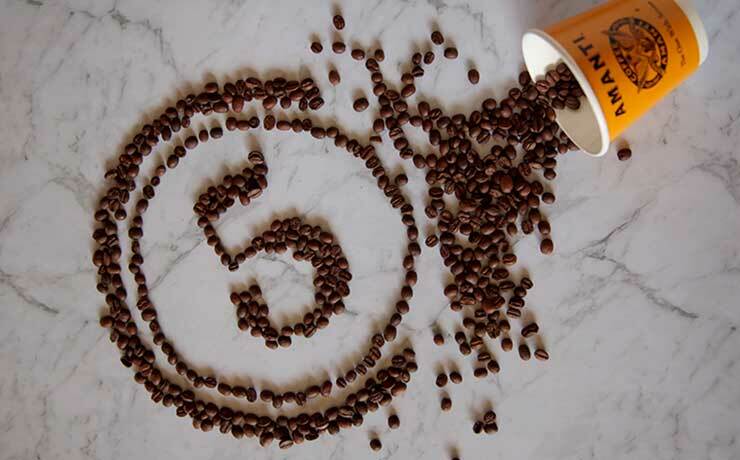 Whether you're after coffee, artisan breads, dine in or takeaway meals, catering, specialty cakes, a meeting venue, or somewhere to just sit and connect - we've got it all and more! Home Medication Reviews, MedsCheck, Blood Pressure Monitoring, Blood Sugar Monitoring Prescription Management Services, Dose Administration Aids (Medication Blister Packing), NDSS Sub Agent, Stunning Giftware and Free Gift, Wrapping, Photo Printing (Self Serve Hub), Beauty Treatments (Waxing and Tinting), Friendly and Knowledgeable Staff, Quality and Professional Advice. Open all week days and Saturday mornings too. EP Training delivers fun and interactive First Aid Training. 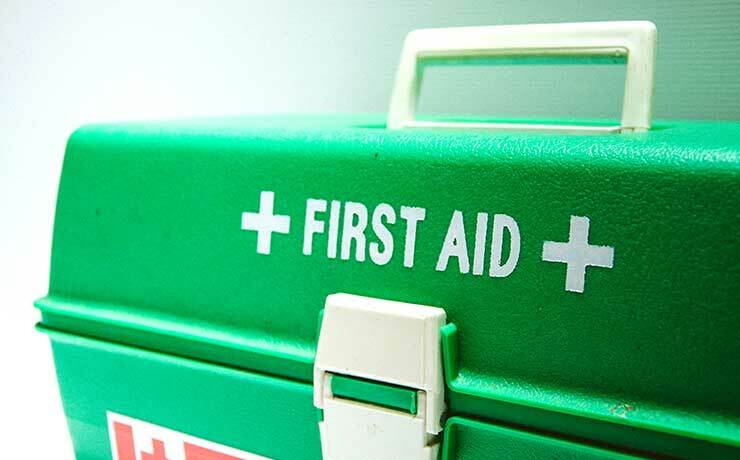 If you are an individual or organisation requiring training, talk to Tania about how you can obtain these live-saving skills. Providing comprehensive health care to our community. 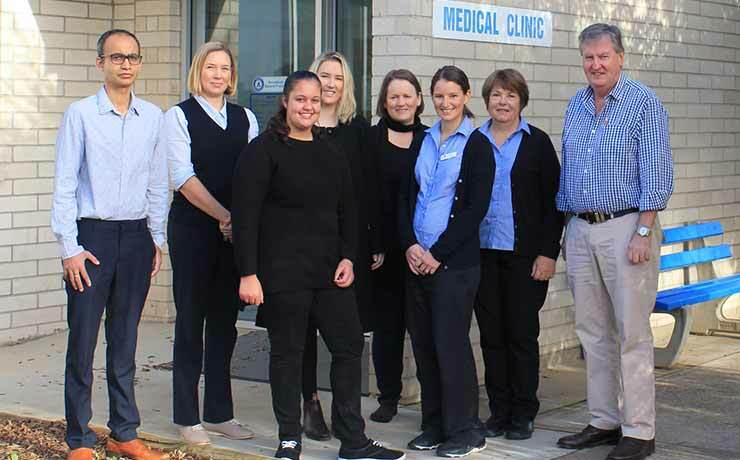 Our practice has clinics located in Cummins and Coffin Bay. Online appointment bookings and repeat prescriptions are available through our Health Engine page. 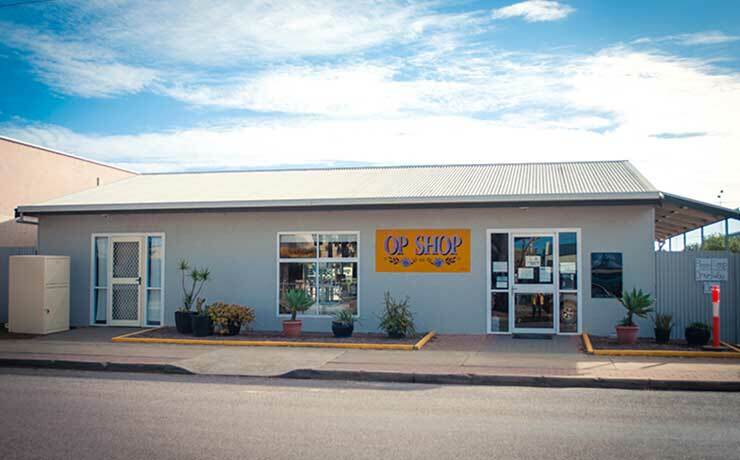 Lower Eyre Family Practice – caring for you and your family. 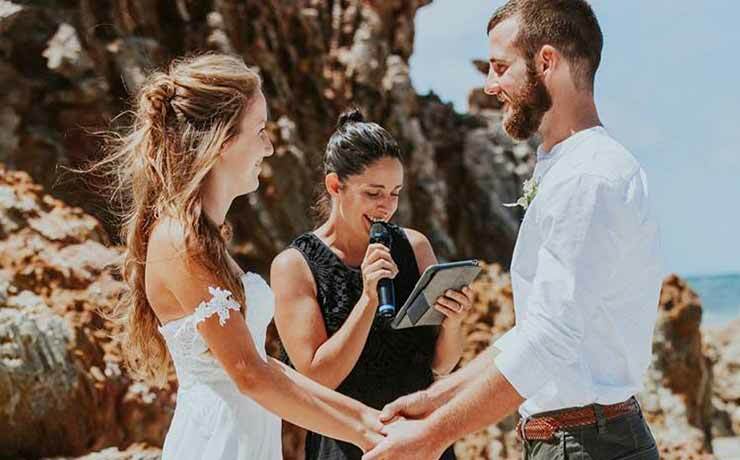 A young and vibrant Civil Marriage Celebrant, available to the Eyre Peninsula and beyond. Guaranteed a fun and unique wedding ceremony that best reflects each couple. 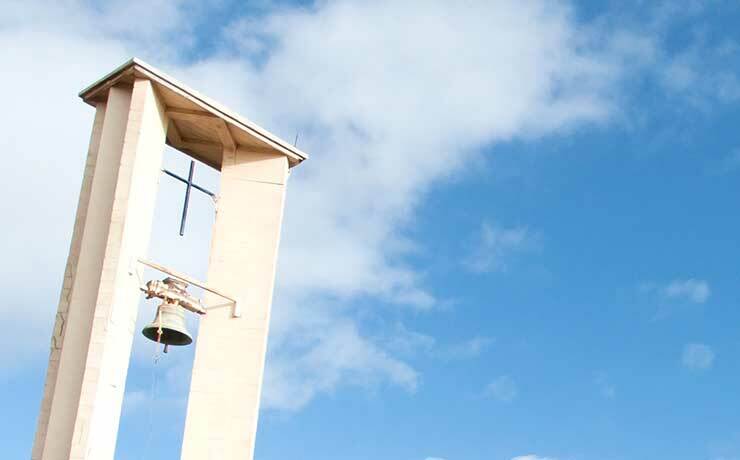 Other services include vow renewals, name giving’s and commitment ceremonies. 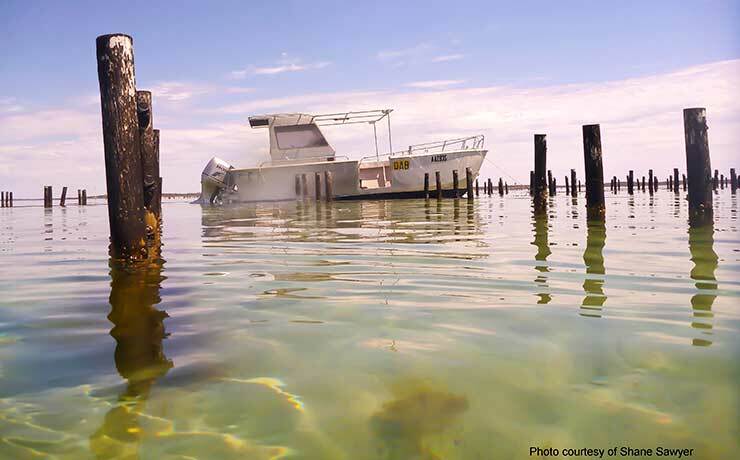 Local Government – working with our rural and coastal communities to ensure a positive future. Travel Counsellors is a global travel agency network with one simple purpose: to make a positive difference to people’s lives and create inspiring journeys. 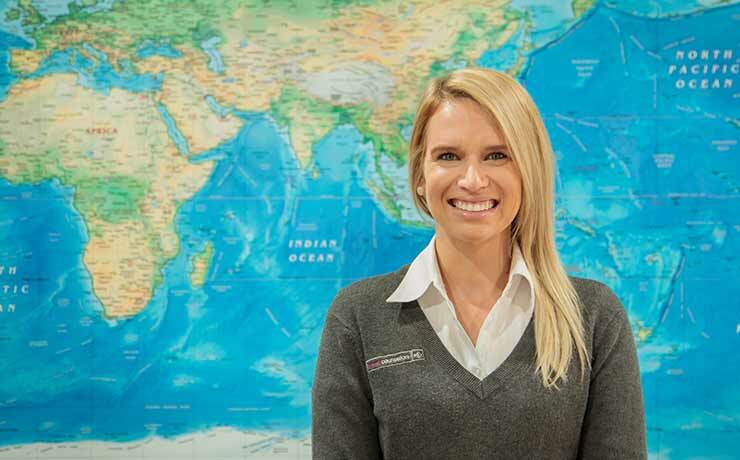 With 15 years experience, Simone knows travel. 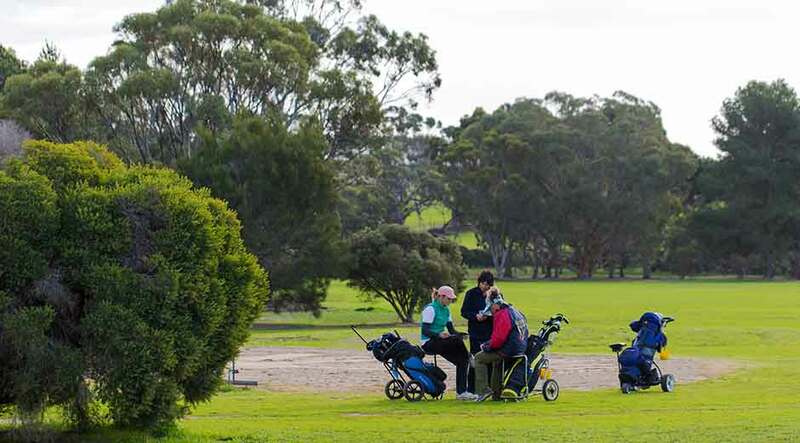 The area is home to a range of facilities, including a hospital and medical clinic, school and library, and recreational and sporting venues, including a sporting oval and swimming pool. 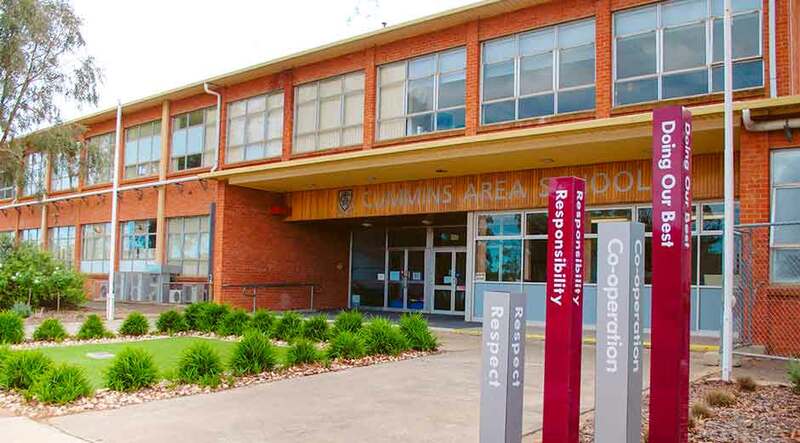 Created in honour of those who served in WWI and WWII, the Cummins Hospital provides 24-hour accident and emergency services, as well as aged care services to Cummins and district. 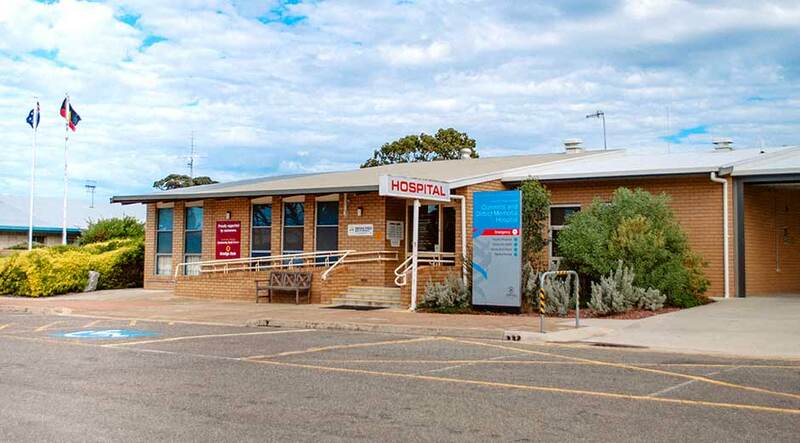 Located on Tumby Bay Road, alongside the Lower Eyre Family Practice. Opened in 1912, the Cummins Area School delivers high-quality education through its different programs, including pre-school and daycare for ages 0-4. 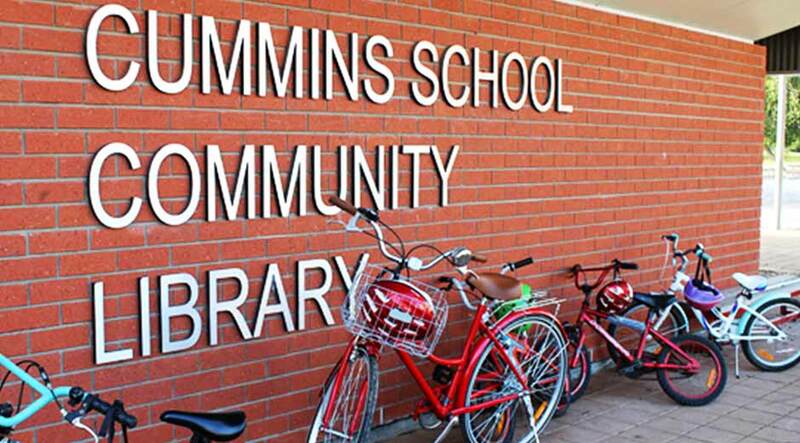 Also located within the school grounds is the Cummins School Community Library, which provides free services for the community such as internet, computer, and databases access, as well as a wide catalogue of reading resources, amongst many other services. It is also the collection hub for an array of local historical photographs. Cummins and district supports a large variety of sporting teams. Football, netball, basketball, tennis, lawn bowls and golf just to name a few. 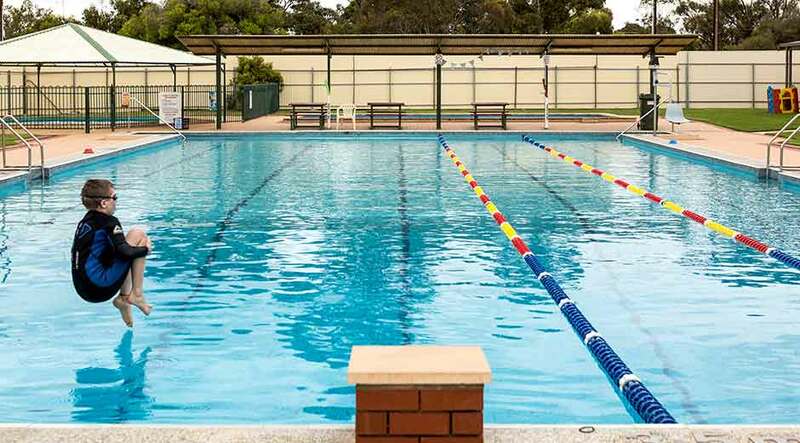 There is also a Gymnastics Club for the kids and the local swimming pool with its 25m length can be a great way to refresh on a hot summer’s day. A number of shows are held throughout the year in the district to proudly showcase local talent. This includes not only agricultural features but also arts, sports and car collections. Always entertaining, these shows offer a variety of activities for children, as well as for the whole family. 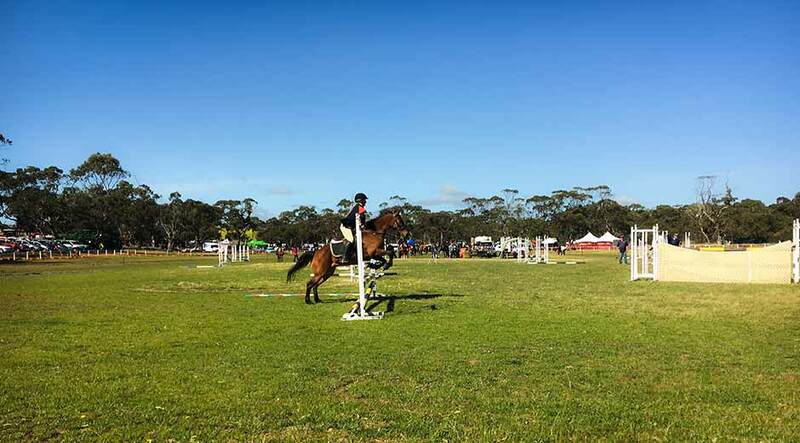 When it’s not show time, the cattle yards are used by the Southern Eyre Team Penners, which is quite the spectators’ show. Yallunda Flat Show: Held annually, on Monday of the October long weekend.